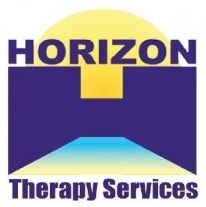 Horizon Therapy Services is a multidisciplinary therapy practice serving children and adults in the Inland Empire. We provide these services in our modern 8300 sq. ft. facility in Rancho Cucamonga, California. We provide Physical and Occupational Therapy, along with Speech and Language Pathology services. 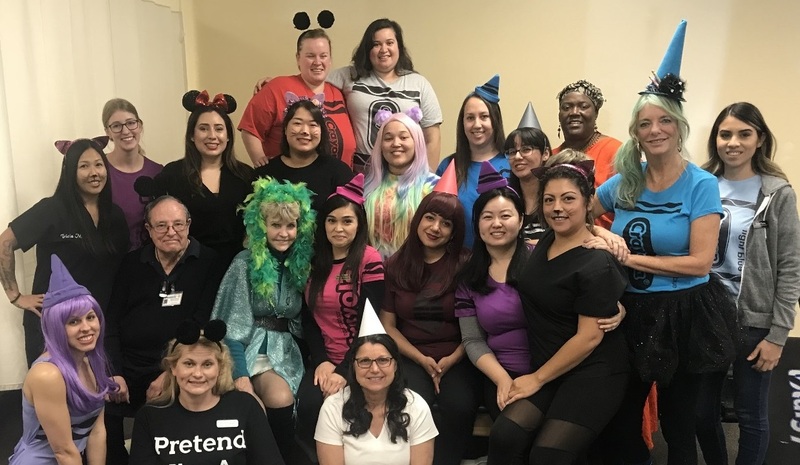 Professionally and with the utmost care, we strive to provide those that we serve with education, treatment and support, such that they are able to function more capably in their given environment. Successful treatment can mean the difference of being dependent or independent in home, work, self care, play, school and recreational activities.